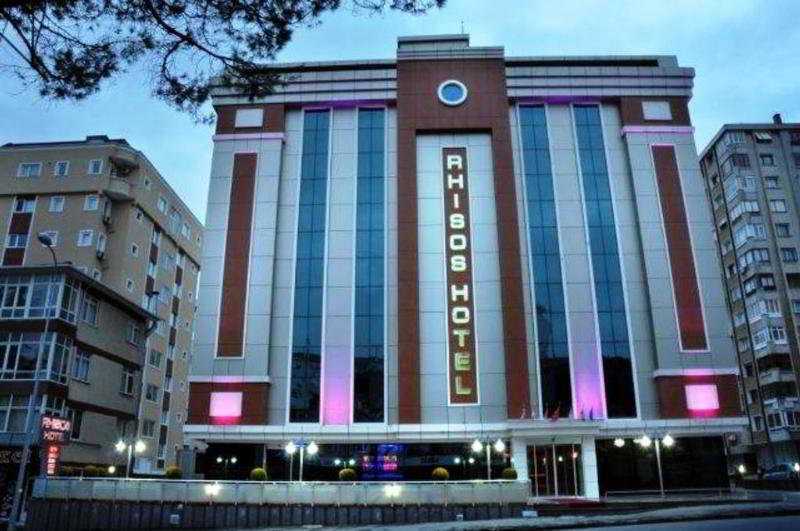 The hotel is located on the Asian side of the city, within 500 meters of the famous Bagdat shopping street and 750m from Bostanci ferry port. There are many entertainment venues, bars and cafes in the area. 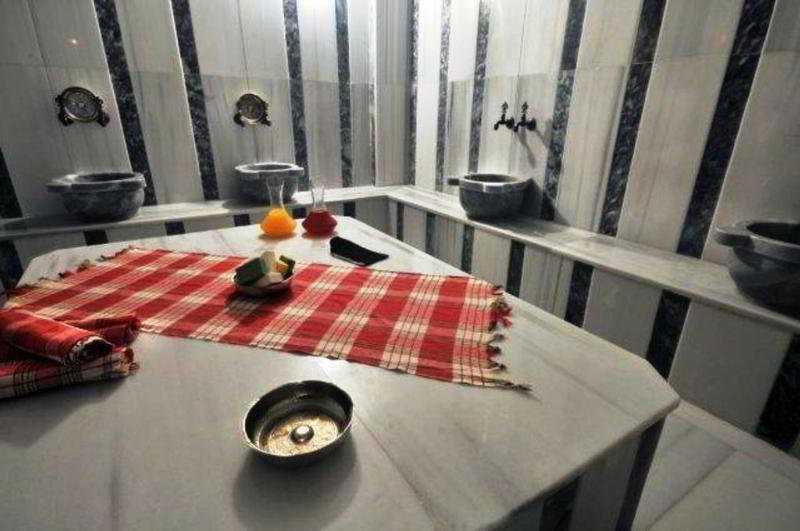 Sabiha Gokcen Airport is just 23 km away from the hotel.